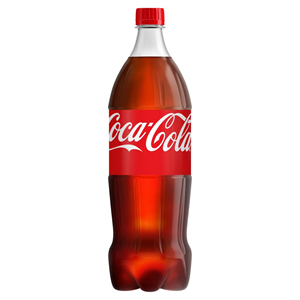 Zepbrook has a great range of Coca-Cola products available at great prices. 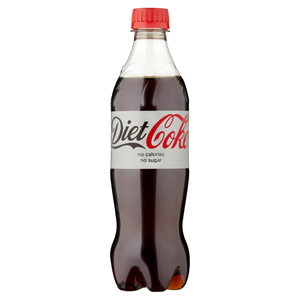 If you want Diet Coke, Caffeine-Free, Zero or simply classic Coca-Cola, Zepbrook can supply your favourite drink in classic bottles, plastic bottles or cans – as well as larger 1.5 litre and 2 litre bottles. 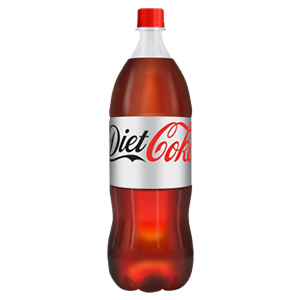 Taking advantage of our great range of Coca-Cola products for your office or business couldn't be easier, just enquire online about opening an account to take advantage of our bulk prices and next day delivery. The world’s most famous soft drink in the iconic glass bottle. Our Coca-Cola is always produced in the UK. 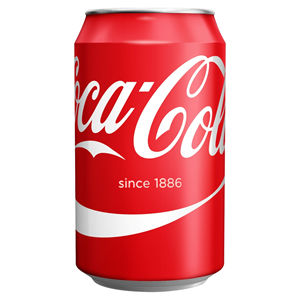 The world’s most famous soft drink in a can.. Our Coca Cola is always produced in the UK. 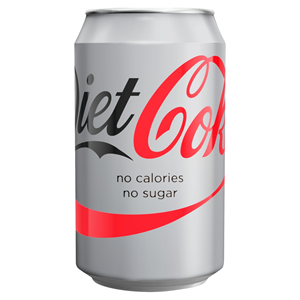 Diet version of the world’s most famous soft drink in a can with only one calorie per 330ml can. Our Diet Coca Cola is always produced in the UK. 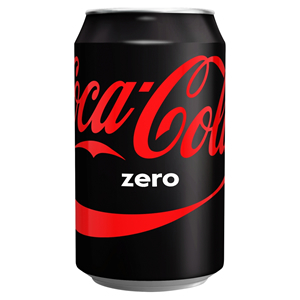 Coke Zero is the perfect drink if you want the great taste of Coca Cola with less than one calorie and with no sugar. The fantastic taste of Coca-Cola, with a cherry twist. The world’s most famous soft drink in a bottle. Our Coca-Cola is always produced in the UK. The world’s most famous soft drink in a bottle. Our Coca Cola is always produced in the UK.